Kitchen place is the most used region of every house. If you cook every day, probably you know how hard is to keep all the kitchen stuff organized. Especially, if you have a small kitchen, you need to pay attention to saving space too. Day by day, you’re fed up with an everyday organization of the things you need. You constantly see mess around, having no idea where to look for something you need. Too many problems, but only one solution: Start the kitchen organization now!!! Forget about the days with disorganized dishes, food, and the rest kitchen stuff. We are here to help you with our smart ideas that you can read hereinafter. Admire the new look of your kitchen. 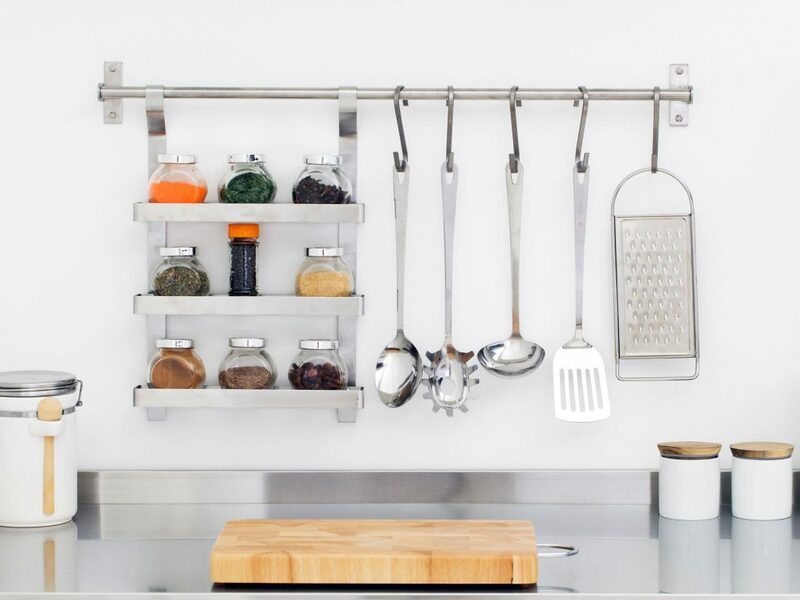 Don’t miss the following creative kitchen organization ideas to save your space! 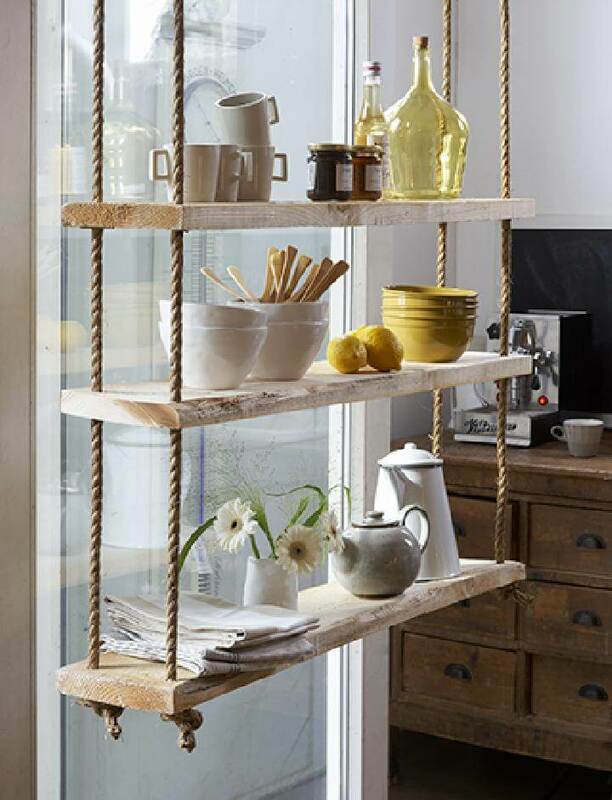 Our ideas are kitchen drawer organizers, wall storage, open shelving, floating shelving, do it yourself a rope shelving…All these amazing ideas you can read in the following. Make a new kitchen look by organizing the products in a drawer like the following. If you want your food to stay flavorful and don’t dry out, take care of it. Place it in a drawer where is cold and allow the products to last longer. 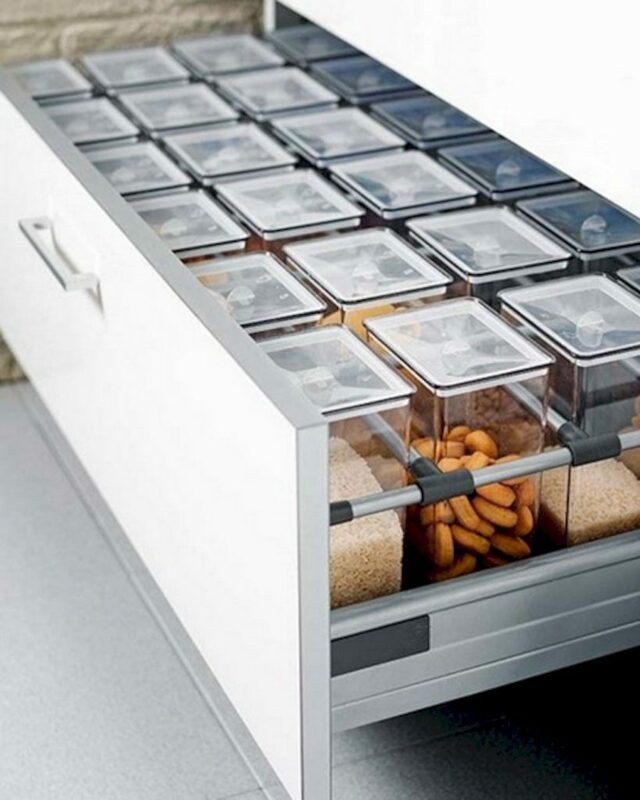 Check out this link Futurist Architecture to see 94 ideas more about kitchen organization! Many people choose open shelvings in kitchen place. In this way, they save a place in the kitchen and also, their kitchen room looks organized. Open shelving storage is very helpful to keep all the kitchen stuff organized. For example, you can add here the things you use every day for cooking. 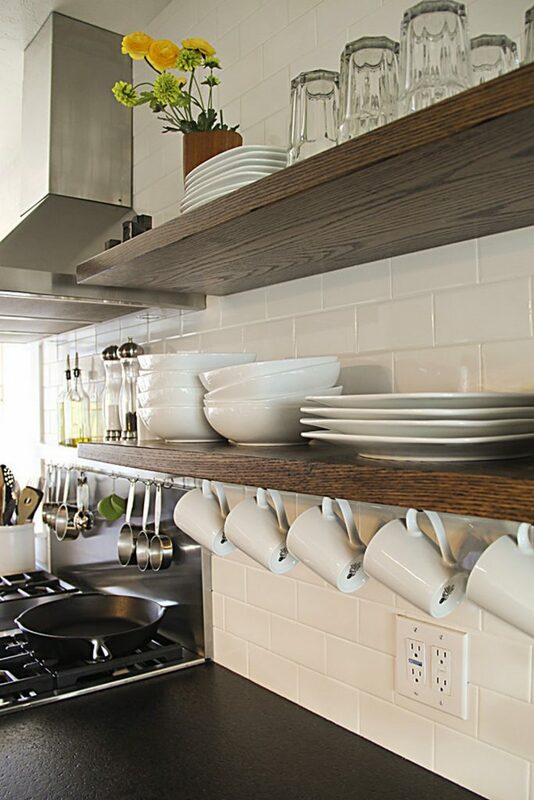 Floating shelves will help you to save space in your kitchen place. 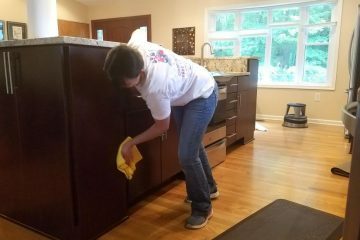 Now, the organization will be the easiest part of cleaning for you. Add the glasses here, add the plates. Don’t forget the most used thing of the kitchen stuff – the coffee cups! This cool idea will help you with kitchen stuff organization. The best thing is that, if you can’t afford it to buy it, you can Do It Yourself! 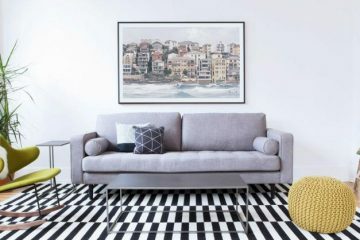 Whatever you choose, it looks amazing in every space. But question is – How to do it by yourself? 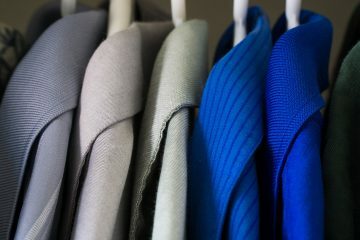 To find the answer to this question, see the full tutorial on this link Homedit.com. Find out how and solve the problem with the kitchen storage! 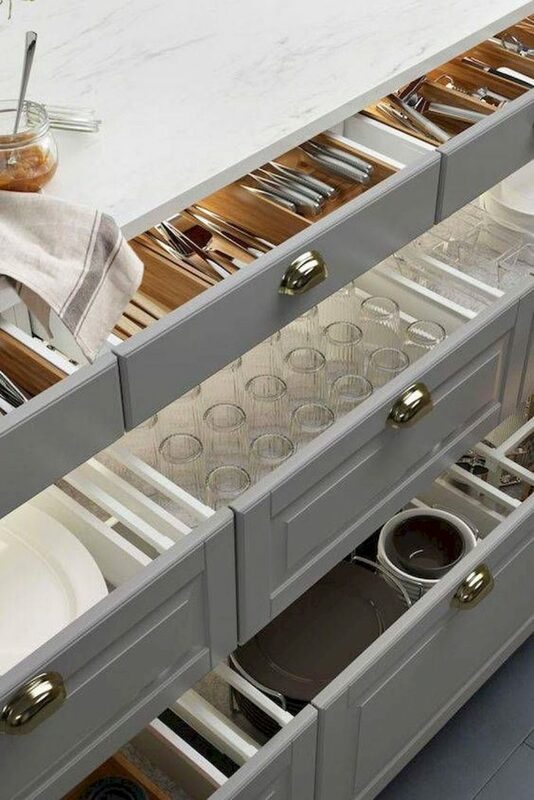 When you have a lot of drawers is easy to make a smart kitchen organization. Keep your kitchen stuff good organized by using drawer organizer where you can separate the things. This is the last idea of this article named Awesome ideas for kitchen organization! I hope that we succeed to appeal your attention and to help you a bit with the organization. Thank you for your attention and have a nice rest of the day!